We won't blame you for hitting the replay button nonstop! Playing the rich and famous F4 in the 2018 reboot of Meteor Garden makes Taiwanese actors Dylan Wang, Darren Chen, Connor Leong, and Caesar Wu no strangers to donning designer pieces on-screen. 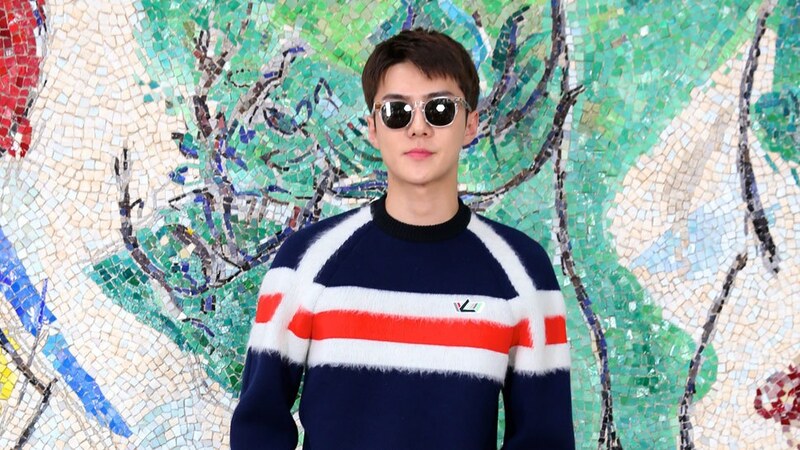 And in a recent video by Hypebeast, the boys showed some real brand loyalty to celebrate Louis Vuitton China's online flagship store, showcasing the most shoppable drops on their website—from bags and shoes to watches and even perfume. Clad in Kim Jones' Fall 2018 collection for Louis Vuitton (his last fall collection for the brand), the new F4 showed off their in-show characters' distinct styles—and it's one treat fans definitely shouldn't miss.